The new CEO of All Raise, Pam Kostka, will have to keep attention on a problem that some in Silicon Valley want to slink away from. Silicon Valley’s investing industry has by no means solved its diversity or sexual harassment problems. But it wouldn’t be the first time the tech industry gave itself a pat on the back and moved on. That’s the challenge for one of the new leaders of Silicon Valley’s women’s movement, Pam Kostka, who was announced Tuesday as the new CEO of All Raise, the advocacy group trying to make the venture capital industry less dominated by men. The venture capital industry is coming up on two years since it was first rocked by explosive sexual harassment allegations, and it has been one year since All Raise was formally launched, giving organizational structure to the women leading the response to those claims. But what happens to the movement when the catalyzing event fades hazily into the rearview mirror? 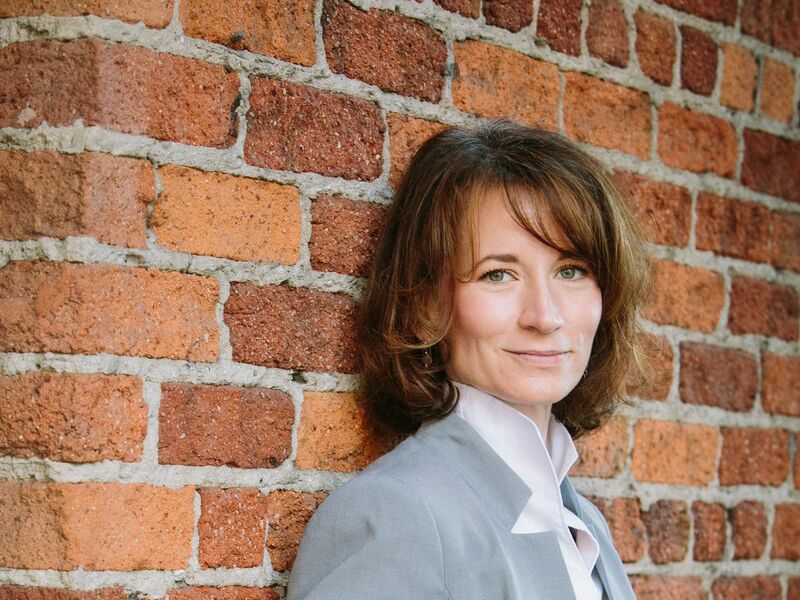 Kostka has bounced around marketing and CEO roles during her two decades in the Valley, though one question will be her ability to influence a venture capital industry that she has never been a part of. Her narrow mission is to professionalize the movement. All Raise has served as an extracurricular project for senior women in the industry who founded it — run on volunteer time. Kostka is building out a staff of about a half-dozen people this year and has plans to soon raise more money for the nonprofit, which has been backed so far by about $4 million in grants. But more broadly, All Raise needs to confront a new, more challenging phase: Keeping the pressure on a slow-to-change investing industry that might escape scrutiny without more headline-gripping scandals. All Raise has seen some success in promoting diversity over the last year, but it has been fairly modest: 11 percent of check-writers at major US venture capital firms are now women, up two percentage points from the year prior, the group says. And 12 percent of money from venture capitalists goes to a founding team with at least one woman on it in 2018, which is actually down three points from the 2017 calendar year. The venture capital industry added about 35 women to its senior investing ranks last year, according to All Raise estimates, and Kostka said the goal is to beat that number with 40 hires in 2019. That’s not a sure thing — and not exactly in All Raise’s control. And as Recode detailed as 2018 drew to a close, another worry among advocates for diversity and a more equitable Silicon Valley is that venture capital firms might make token, press-seeking moves to boost their numbers, but that real change would prove elusive and tentative. Kostka said that her next hire will be a data scientist precisely for that reason — so that venture capital firms can’t slink away from the problem or use inflated titles for junior women investors to escape responsibility. In general, Kostka said she is not planning to rip up the strategy of All Raise’s founders — signaling, for instance, that she doesn’t plan to name-and-shame firms who are not doing enough to elevate women. Instead, she said, she intends to work with firms privately rather than bring public pressure on them. While All Raise has not — and Kostka said still won’t — focus on combating sexual harassment, she came to this line of work in part because of her personal experience. Kostka shared that, at her second job, she had to deal with a senior, married male executive who repeatedly asked her out. She eventually confronted the man with a recording of a message he left on her answering machine.